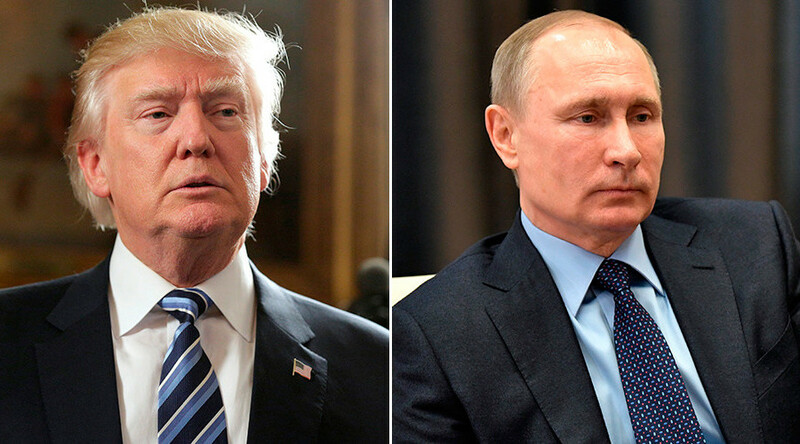 US President Donald Trump described his Russian counterpart, Vladimir Putin, as a “tough cookie,” after reiterating that he does not know him personally during a rapid-fire quiz on Fox News. Trump took the lightning round quiz as he appeared on the Fox News show Watters World, which aired Saturday night. Host Jesse Watters put a number of famous names to the president, asking him to give his personal opinion on the well known figures ranging from politicians to news channel chiefs. “I don’t know how he’s doing for Russia, we’re going to find out one day I guess,” the US leader added. However, he had a lot more to say when asked about a possible future rival, Democratic Senator Elizabeth Warren, who has been very vocal in her criticism of Trump. “I think she’d lose so badly,” he said, adding that it would be a dream come true if she ran against him.